Description: Code to FlowChart automatically generates flowchart from source code. It helps users to understand complex program structure by visual diagram. Code to FlowChart is composed of 3 parts, Code Tree, Code Editor and FlowChart window. The FlowChart window is synchronal with the Code Editor. Click any logical block on the flowchart, the corresponding source code will be highlighted. Code to FlowChart supports C, C++, VC++, Pascal and Delphi. 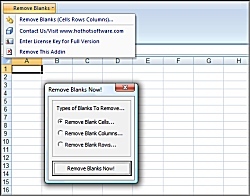 Description: If you want to know how to remove and delete blank cells and/or blank columns/rows from microsoft excel, then this software is for you! * Simply select a block of MS Excel cells that you wish to change * Decide further what should be be changed (block of cells, worksheets, etc) * Click on the type of blanks that you want to remove (cells/rows/columns) * And enjoy! Description: Forex Megadroid Trading Robot Reveals 95.82% Accuracy In Every trading situation. Get top news in the forex market, get the latest in RCTPA technology and learn from seasoned forex users! Description: Authors can use fpHelp add-in for Microsoft FrontPage to create Windows helps for a software application or content for a multimedia title. As an information delivery system, HTML Help is suited for a wide range of applications, including training guides, interactive books and newsletters. In a few mouse clicks you will receive the CHM file from your FrontPage web site. Also you can decompile any CHM file into web site. Description: Authors can use fpHelp add-in for Microsoft SharePoint Designer to create windows helps for a software application or content for a multimedia title. As an information delivery system, HTML Help is suited for a wide range of applications, including training guides, interactive books and newsletters. In a few mouse clicks you will receive the CHM file from your SharePoint Designer web site. Also you can decompile any CHM file into web site. Description: Gray Simulator is OPC Server that can be usefull in OPC Clients debugging. Gray Simulator provides a set of various OPC tags: harmonic waves; triangle waves; square waves; ramps; random numbers and logical variables; random strings; random dates; enumerations; storage registers of different types. This OPC simulator is fully compliant with OPC Data Access 1.00, 2.05a and 3.00. Description: guitar praise, Bible games, chrsitian game, search buzz --find your favorite christian forums with this awesome software! 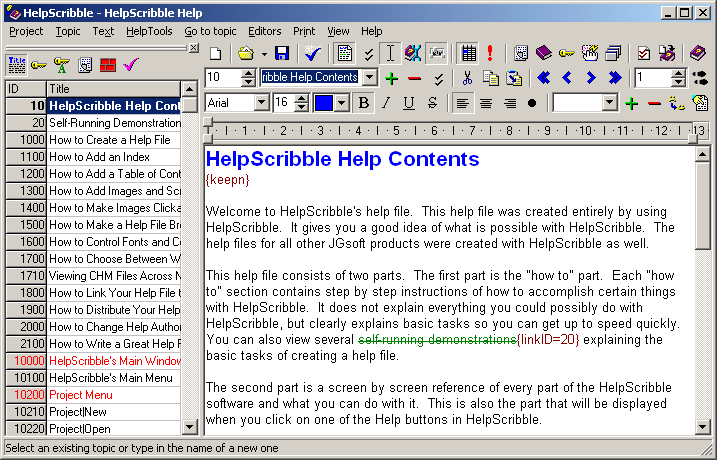 Description: Full-featured, easy-to-use help authoring tool for creating help files from start to finish. Create WinHelp (.hlp), HTML Help (.chm), a printed manual and online documentation (on a web site) from the same source. 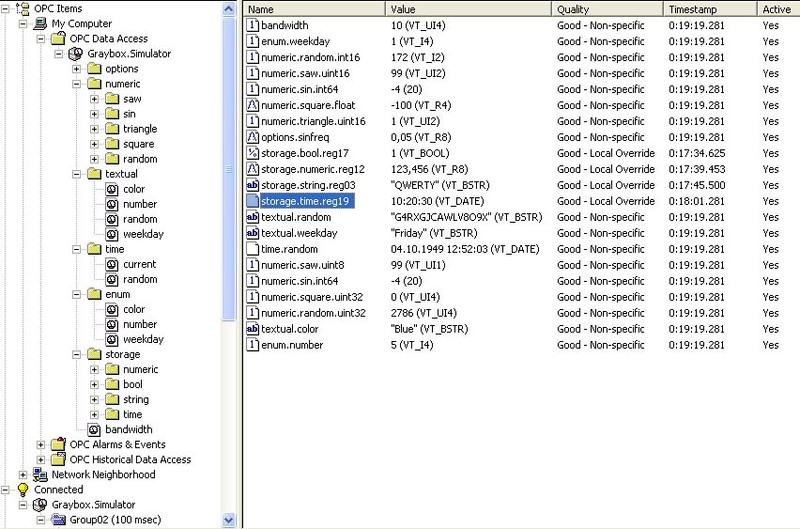 HPJ+RTF files created with other help authoring tools or by a decompiler can be imported. Built-in editors for SHG files (hotspot bitmaps), WinHelp macros, contents tree, browse sequences, etc.